Exercise Rehabilitation is the utilization of exercises that are typically designed by a physical or occupational therapist to help a person recover from an injury. 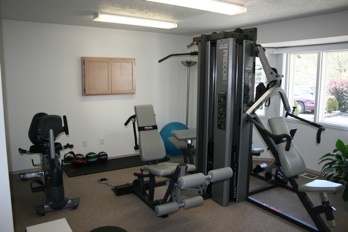 Rehabilitation exercises are also recommended as part of a post-operative therapy program for patients. What are the benefits of exercise rehabilitation? By participating in rehabilitation exercises, the patient can regain or build strength, endurance, and mobility. These exercises are typically performed under the supervision of a physician or therapist, who will often recommend the patient continue his physical therapy exercises at home. DC Chiropractic Center has been assisting individuals recover from injuries sustained in motor vehicle accidents, work injuries, sports injuries or other ailments with exercise rehab for many years. Our goal is to assist each individual with a quality health care program to increase their strength, mobility and confidence in a safe and efficient manner. Want to add exercise rehab to your treatment plan? 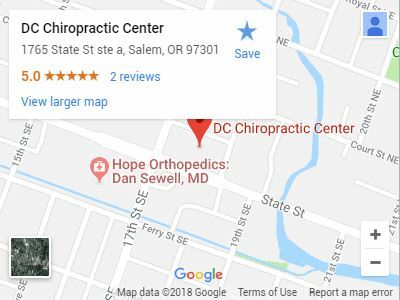 Schedule an appointment with your Salem chiropractor today!